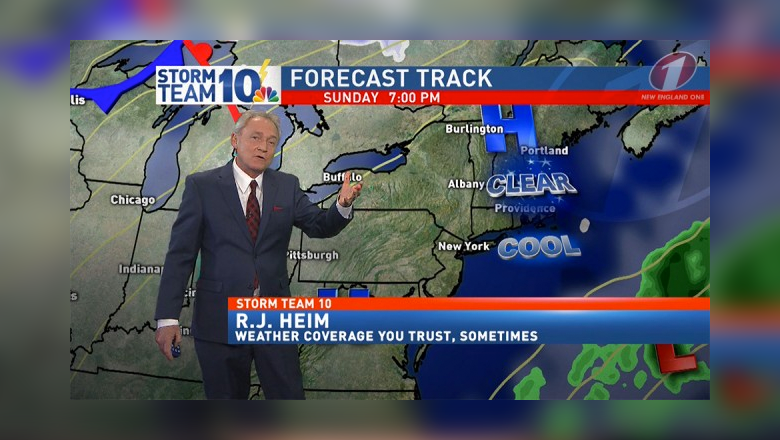 WJAR-TV, the NBC affiliate in Providence, R.I., debuted a new set Monday and in addition to some audio issues, two interesting lower thirds popped up during the debut newscast. We’re guessing someone had a little too much fun during rehearsals and didn’t realize the joke remained in the system. 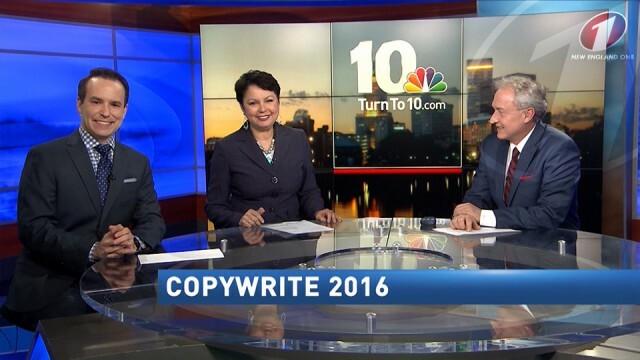 Then, to top things off, the station proudly proclaimed, in bold letters, that the newscast was “Copywrite 2016.” Hey, at least they got the year write … err, right. The errors were first spotted and reported by New England One. By the way, if you want to have some fun generating your own news branding slogans, try our generator.